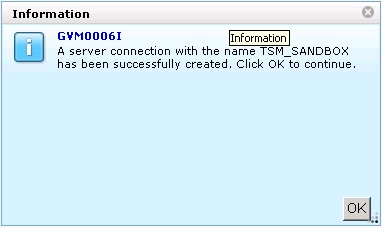 After completed the installation of TSM Data Protection for VMware, we can go ahead to test the Virtual Machine Backup and Restore. 1) Login into the vSphere client, then navigate the Home/ Solution and Applications/ Tivoli Data Protection for VMware/ Configuration Tab of the vCenter Data Center. 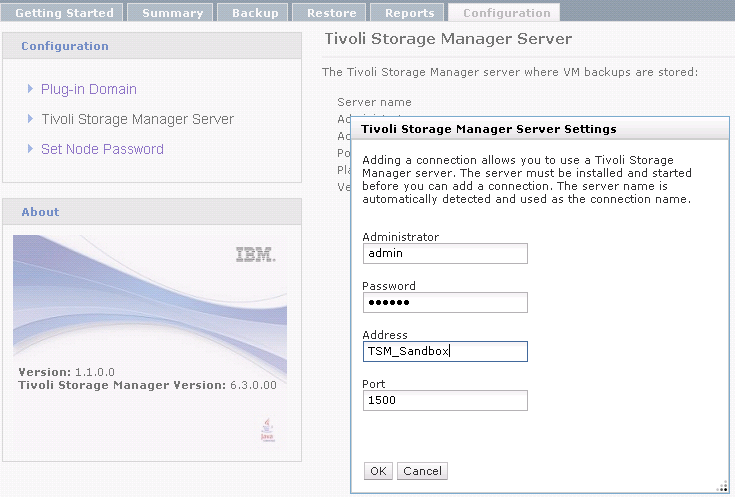 Add the Tivoli Storage Manager Server. Set node password for VC1_VCLI1, which should be the same as the register password. 3) Type the schedule name. 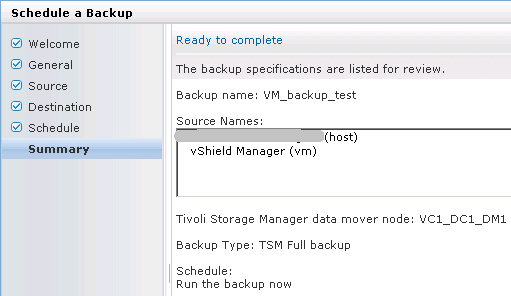 4) Choose the VM that you want to add to this backup job. 5) Choose which Data Mover you want to use. 6) For test, I will only do a one time full backup. 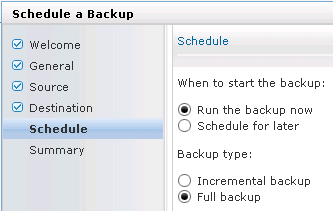 You are able to set up schedule either incremental or full backup here. 8) Click OK to confirm. You can check the session on the TSM server. 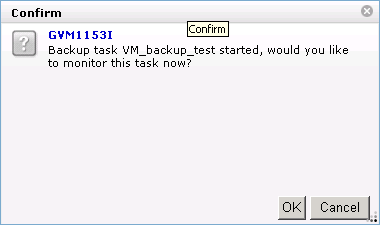 10) If you want to restore the VM. 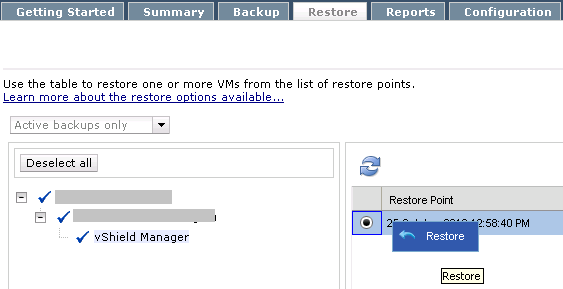 Choose the VM in the restore tab, and pick which backup timestamp you want to restore. Can you post about backup db2 online on windows.